If you have any advice on properly photographing the calendar… be sure to post them in the comments! I’d love to know how to take better pictures of this. I especially struggle with lighting conditions as I don’t want to use the flash because it will reflect on the calendar, showing a bright spot. 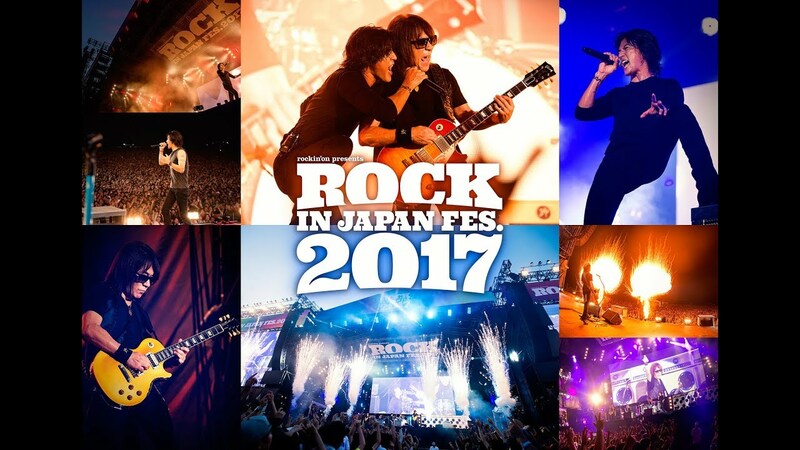 On this wonderful autumn day (in Germany, anyway), I want to introduce you to something very special: The B’z Encyclopedia! 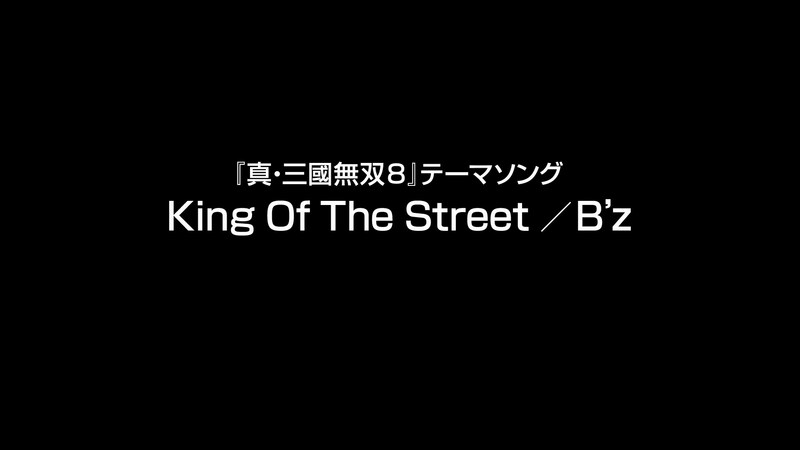 Or just call it the “B’z Wiki” since that’s what it is. In the sidebar you will notice that there is a section “Recent wiki updates” now. That way, you can see if something new has been added or if something has been modified on the wiki. It is simply a convenient way for you to check for project updates. 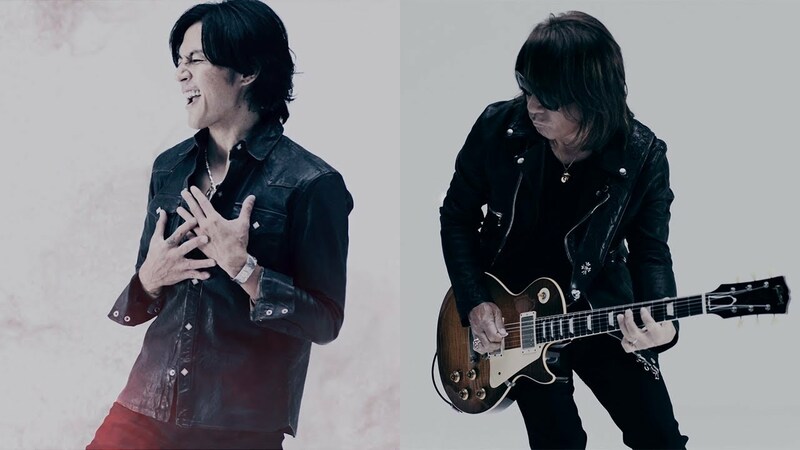 It is going to be the first ever complete information database on B’z. 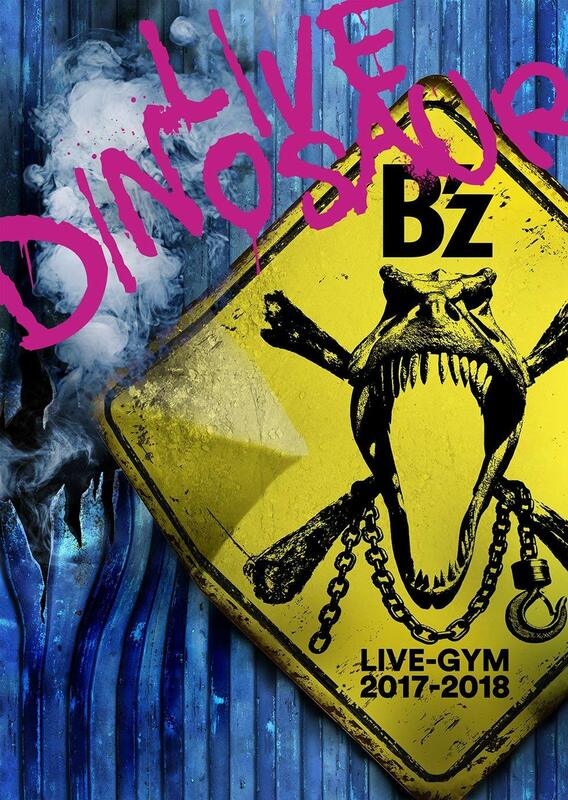 However, since there is a LOT of information on B’z, we are going to need your help! So if you want to help us, just post in the comments and we will see what work we can give you! Also state some of the skills you have, such as “Good writing skills in English”, and so on. That way, we will know what kind of work we can assign you to. Also, if there is something you would like to work on specifically, you can also post this. There’s a bunch of pages that still have not been set up. 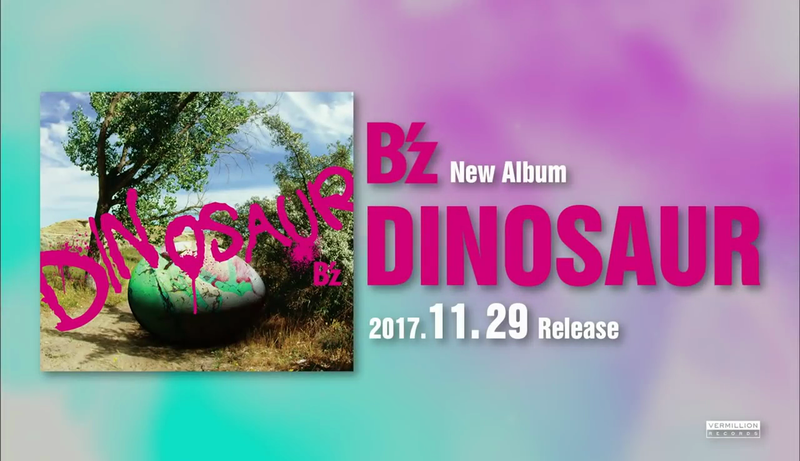 You can see an overall status of the project by going to the B’z wiki’s main page. Just click the link in the header. We are especially looking for people who speak Japanese so we can work on song and interview translations! as you probably have noticed, the overall look of the design has changed. 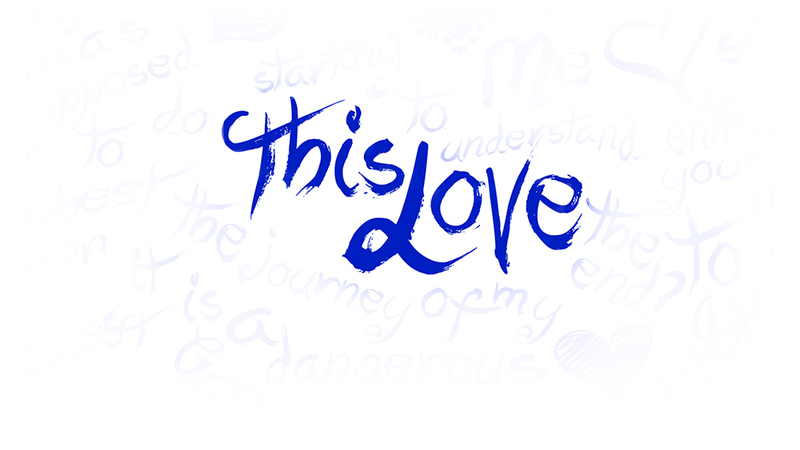 This design, however, is not completely done yet. It’s an early alpha version of the final site. But I would like to get your thoughts/ideas on the new design! So, if you have any ideas or suggestions on what to change, etc. feel free to comment and share your opinion with us! And also, if you encounter any errors, please let me know! Just testing the wordpress app I installed on my smartphone. Woo… Looking great so far. 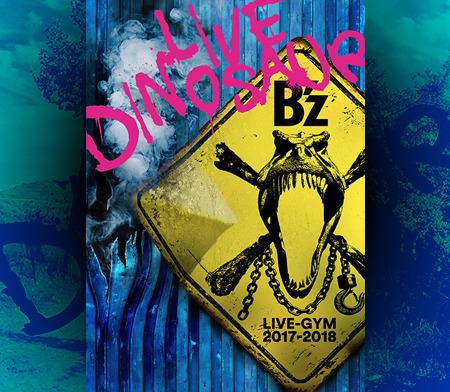 Also, I’m currently working on a mobile version of OTL so everybody can be up to date with B’z on the go.